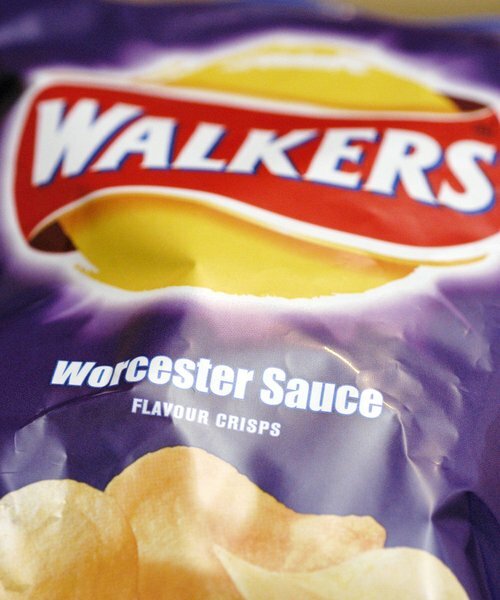 Most of us may be too busy stuffing our faces with the snack to realise, but serious crisp lovers have been scratching their heads as to why Walkers crisps always go out of date on a Saturday. As much as we would love to tell you a magical tale of how Gary Lineker turns into a Walkers' fairy and sneezes on them during the weekend - the answer is sadly a lot more logical than that. The question was asked so much in fact that crisp lovers had even dedicated a whole Facebook page about the matter named: 'ALL Crisps Go Out Of Date On A Saturday, FACT'. So what is the reason we hear you ask? Well we won't keep you in suspense any longer. 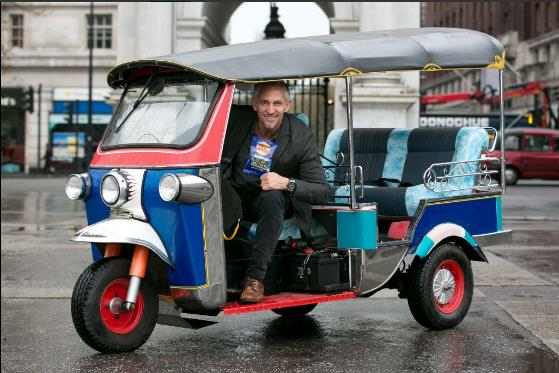 It's nothing to do with the crisps themselves (or even Gary Lineker) - It's all to do with the manufacturing process. So there you have it! The crisp mystery all wrapped up.